The Flu Season for 2018-2019 has begun. 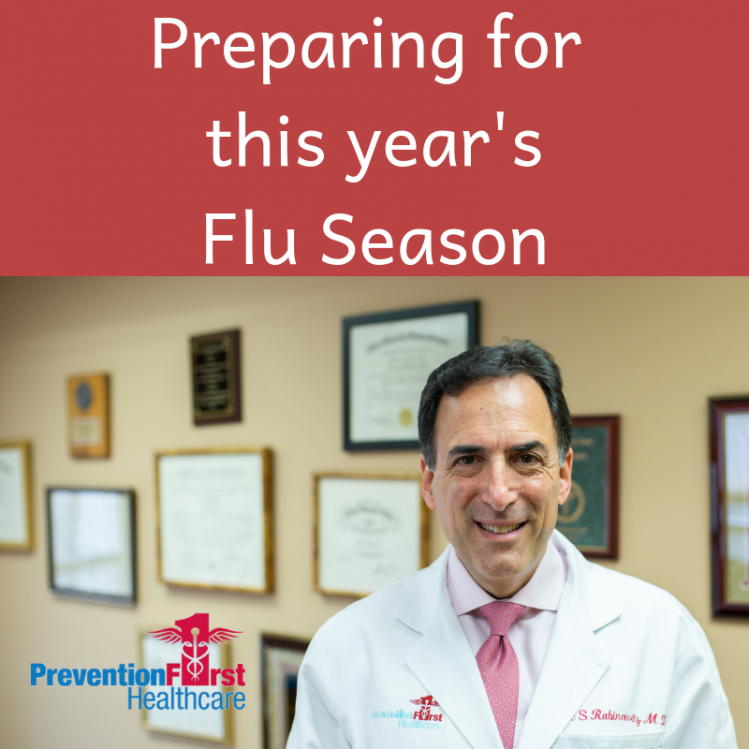 Get your flu shot today and learn about what to do about this year’s flu. Call 215-PREVENT for more information. Featuring Dr. Marc Rabinowitz of Prevention First Healthcare, Southampton, Bucks County, PA. A concierge medical practice for seniors, busy executives and those who want VIP access to healthcare. This includes same day appointments, specialist appointment scheduling, 24/7 access to your doctor via his cell phone, house calls if needed and more!